Not all windows require room darkening shades that block out sunlight. In fact, many rooms in your home can get a major facelift simply by adding more natural light. Natural lighting brightens rooms and reveals the true beauty of furniture and décor in a way that artificial lighting can’t match. Filling rooms with natural light also helps improve your mood and sense of well-being—not to mention the mental and physical benefits of sunlight exposure during the short and gloomy days of winter. 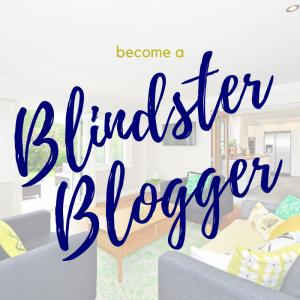 At Blindster, we offer several varieties of sheer and filtered window treatments designed to enhance the look of any room in your home that also preserve your privacy and security. Take a look at some of our top natural light shades and find the look and style that works best for your home. Solar shades are the most effective at allowing natural light into your home while also reducing glare and heat from the sun. The higher the “openness factor” rating, the more natural light the product lets in and the clearer your view is to the outside. Available in 16 different colors, this shade blocks 97 percent of UV rays while still allowing ample amounts of natural light indoors. Available in 22 unique colors and patterns, the Premium Solar Shades Exotic Collection offers openness factors from 3 percent all the way up to 10 percent. Choose from 16 colors with this premium shade made from Phifer Sheerweave®. Its 10 percent openness makes it ideal for rooms requiring ample natural light. 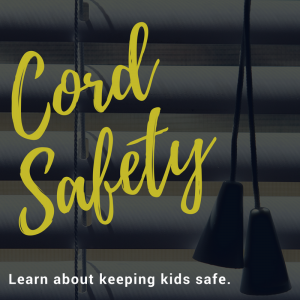 Available in cordless or corded configurations, this shade comes in 16 colors and lets in a moderate amount of light while blocking 95 percent of the sun’s rays. Pick between six distinct colors for one of our newest shades. With a 3 percent openness factor, it’s perfect for rooms that need sunlight without any glare or heat. Made with Phifer Sheerweave® 3000, this shade is one of our most light-friendly and allows a huge amount of natural sunlight through your windows to brighten any room in your home. 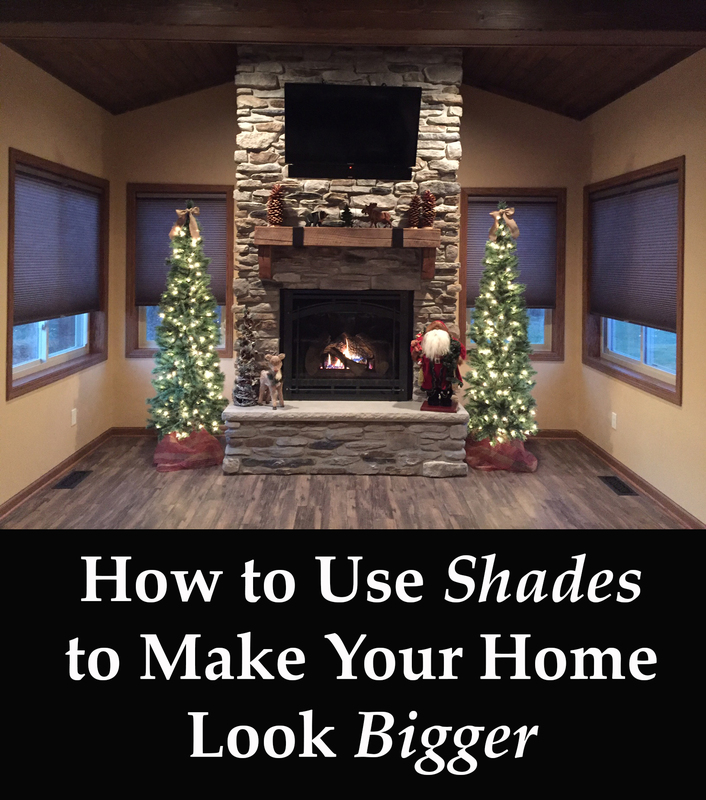 Available in 19 colors and cordless or corded configurations, this shade blocks out 99 percent of the sun’s UV rays while still allowing sunlight into your home and a clear view to the outside. Choose between 6 unique colors, including white linen and ebony, when purchasing this shade designed to provide ample sunlight and unobstructed views of nature and cityscapes. 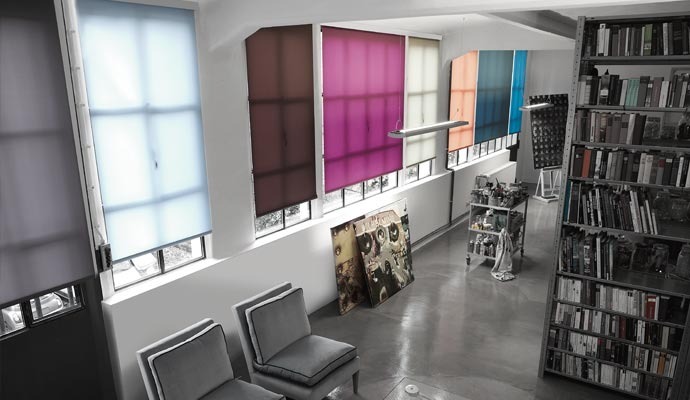 Manufactured using Vertilux® Solar Screen 3000 fabrics, this high quality shade is C.P.S.C. child safety certified and blocks 95 percent of the sun’s harmful UV rays. With a 1 percent openness factor, this shade blocks out the vast majority of sunlight, allowing only soft and diffuse natural light into rooms that require significant glare reduction and privacy. Available in 41 colors, this shade blocks 99 percent of the sun’s UV rays while giving you the versatility that only a top down bottom up style shade can provide. Getting soft diffuse lighting in your home doesn’t have to break the bank, as the Super Value Cordless Single Cellular Shade provides privacy and UV light blockage at an unbeatable price. Roller shades are among the most practical and affordable window treatments we offer. A no fuss design means these coverings are easy to install and maintain, and their minimalistic design means they never go out of style. Available in both light-filtering and blackout fabric, this shade is highly versatile and works well in rooms that benefit both from natural diffuse lighting and total blackout conditions. Manufactured with high-quality fabrics and parts, this shade uses 100 percent polyester light filtering fabric to provide a beautiful soft lighting while also providing privacy and glare reduction. Choose from 34 distinct and bold colors when purchasing this shade, including Claire Terra, Lima Fawn, and Carina Ocean, to match any room’s color and décor. Featuring the unique appearance of woven wood, this woven polyester shade provides a soft light-filtering effect while providing privacy and UV ray protection for your family. Bamboo woven wood shades bring a distinctly natural and even exotic look to any room in your home. Perfect for environmentally conscious homeowners, these natural window coverings are often created using real bamboo and organic manufacturing materials. Available in 22 unique patterns and colors, the Deluxe Bamboo Woven Wood Shades Group B offers both ample amounts of soft lighting and the option of total light-blocking with a separate liner. Take your pick of 12 additional colors and patterns that offer the appearance of beautiful natural wood. An optional light-filtering fabric further reduces the sun’s UV rays and increase privacy. One of our highest-quality bamboo shades, this window treatment comes in 16 colors and is made of natural bamboo slats and reeds. Natural materials like hand-woven bamboo, grass, and jute fabrics make up this elegant light-filtering shade. Choose from 22 colors, including Tribeca Burlywood and Island Dusk. With a top down bottom up option and 15 colors to choose from, the Premium Bamboo Woven Wood Shades Group C is one of our most versatile and functional wooden window treatments. Created with natural stained bamboo slats and reeds, this shade is designed to match Blindster’s premium wood blinds and can be paired with optional liners for additional light control and privacy. The Deluxe Exterior Solar Shades 10% Open is the perfect middle-ground if you want a window treatment that blocks the majority of sunlight while also offering great views of the natural beauty surrounding your home. Designed to block 86 percent of UV rays, this outdoor window treatment features the highest openness factor of our solar shades and provides the clearest view without sacrificing overall sun and heat reduction.